One of the most important things for you to consider before getting to an outsourced accounting relationship is to know what you want. Even if the terms are used as if the same, there, indeed, are some differences between bookkeeping and accounting services. So, even if the same company provides both of them, you will still need to know about their difference before you ask a company what you want. Accounting and bookkeeping services in Singapore, indeed have some differences between them, and today we cleat out the concept. 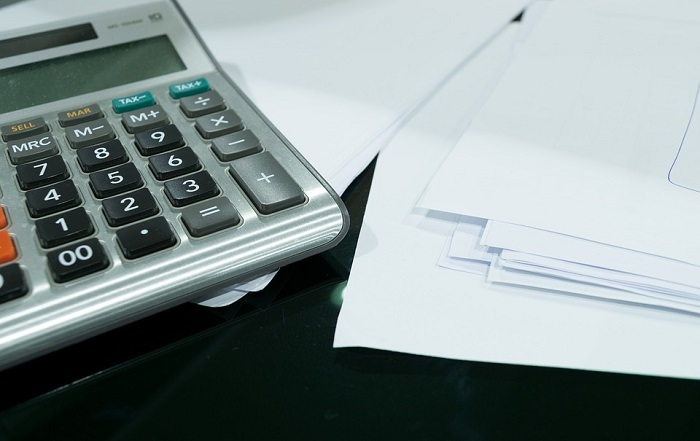 Bookkeeping Service: What Is It? First, let us start with bookkeeping service. 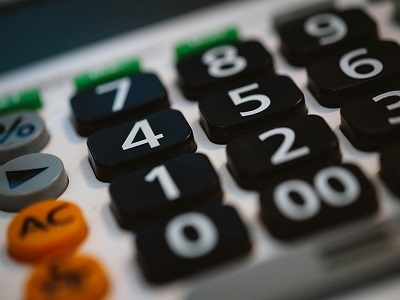 When you go to a company asking for a bookkeeping service, you literally ask them to look after your finances and do the calculations, and that is all there to it. Bookkeeping means identifying, measuring, and recording financial transactions. It’s objective is to track the finances and keep the records systematic. The results generated from bookkeeping can’t be used by the management to make any decision. Financial statements aren’t necessarily made in bookkeeping. Accounting, on the other hand, an accounting service summarizes, interprets and communicates financial transactions. The results or reports generated by an accounting service can be used to make business decisions. As you can see, accounting also involves bookkeeping; bookkeeping means looking after the finances, while accounting is to prepare and use the financial to make something out of it. Also, an accountant must be more skilled than a bookkeeper, which, anyway, won’t be a concern when you work with bookkeeping service. Now that you have seen the difference between accounting and bookkeeping services, it might be easier to choose what you need. If you just want someone to help with your records, or to help your accountants, then you ask for a bookkeeping service. When we put it like this, it might seem that bookkeeping is an easy thing to do, but actually, it is not. Working with business numbers has a lot into it, so go for a good bookkeeping service. Most of the time, you are looking for outsourced accounting services. As you can see, accounting will help you with various things, and it includes bookkeeping too, so it will be more beneficial for your company if you go with an accounting service. Anyway, for both bookkeeping or accounting, you still have to look for the accounting and bookkeeping services in Singapore which will help you in the best possible way. Well, so if it ever comes to your mind that you might need an accounting or bookkeeping service, you should try it out already. Because after all, professional service for less cost is always a great investment, but make sure to work with the company who are keen on developing your business as you are. For example, work with us, we have set us apart from accounting and bookkeeping services in Singapore with some of the best services in the city-state. You can know more about us here. PreviousPrevious post:How Can You Open A Private Limited Company In Singapore?NextNext post:What Exactly Are Bookkeeping Services In Singapore?